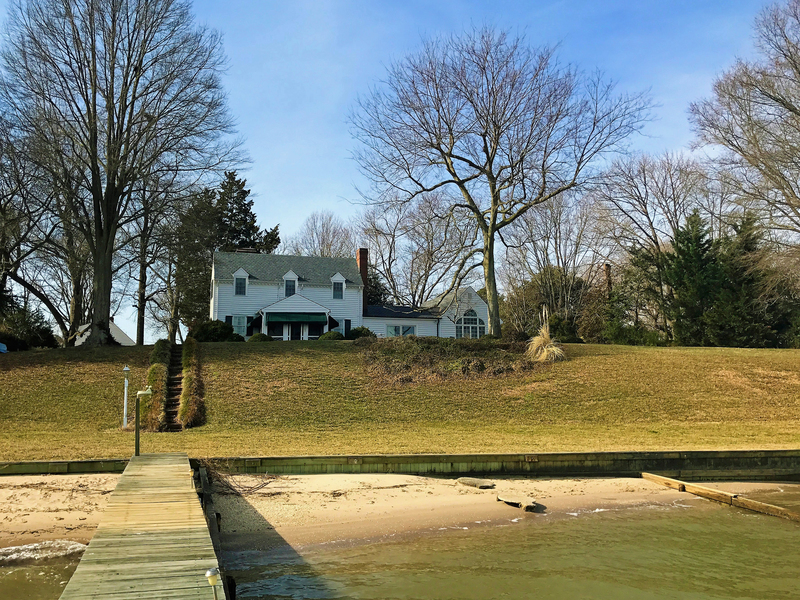 waterfront sandy beach with superior elevation for house | Karin Andrews Real Estate . . .Experience, Diligence, Results. October 7, 2018 3556 × 2667 A Country Place Era Historic Waterfront Home on Tappahannock’s famed Gold Coast!